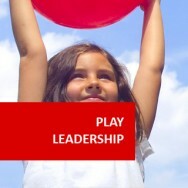 Playground Design course online. This course emphasises the design and construction of playgrounds and small community parks, but is equally relevant to homes, schools and child care Centres. 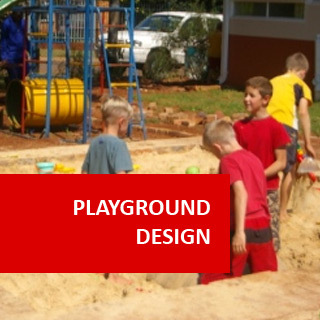 Learn to Design Playgrounds and Understand the concepts behind designing children's playgrounds, acquiring the skills to create a Play Ground that enhances the Play Experience for children. 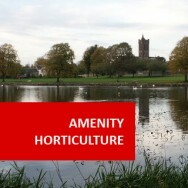 This is an essential course for parks managers or landscape designers. It covers playground philosophy, design of play structures (for function & safety), materials selection, community participation and park design. Anyone (Parent to landscaper) who develops a landscape that is to be used by children, has a responsibility to understand the full implications of what they are creating. That involves understanding what play is, how children play, and then applying that knowledge to forming a play friendly environment. Examine the nature and scope of playgrounds and understand basic planning procedures. 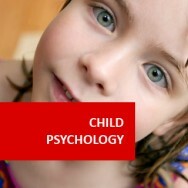 Understand different theories of play and playground design. Become familiar with planning and principles of design, and their importance in creating concept plans. Describe different materials used for playgrounds. Examine different types of park and playground structures. Discuss different types of neighbourhood parks. Review community involvement in playground design and construction. Conduct a special project to refine your understanding of playground design. How Valuable is a Playground? Lesson 8 consists of learning through completing a special assignment. By now you should have learnt sufficient knowledge about designing parks and playgrounds to have a broad perspective of the field and what it covers. Select or find a park site containing a playground that is at least ten years old. Inspect the playground (including structures) carefully for wear and tear, and function (usability). Make notes of anything you observe. of playground and the philosophy behind it. Visit one established park and one established playground. 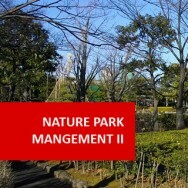 Evaluate the design of the park and playground. Visit three different parks and/or playgrounds. Investigate the use of barriers, including bollards, fences, plantings and walls in those parks/playgrounds. Investigate equipment available from three different playground supply companies. Contact the companies directly or review their products online using an internet search. Choose two different items of playground equipment and compare what each company has to offer. In particular, note how they adhere to safety standards. Inspect four different items of outdoor furniture intended for use in parks or playgrounds. You might visit a supplier to find these items, or inspect suitable items on-site in a park or playground. Contact your local council parks department or planning authority. Find out any legal requirements covering the design and operation of playgrounds under their control. Are there any standards relating to the design of playgrounds? Visit two different playground areas. Observe carefully how the playground has been designed. If possible contact the management bodies for the playgrounds and enquire how the design of each playground has been influenced by concerns about legal liability. Visit several neighbourhood parks. Observe what activities are being carried out. If possible interview several users of the park to find out what things they do in the park, what things they would like to happen in the park, and what things they think shouldn't occur in the park. 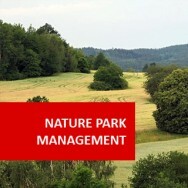 If possible talk the management bodies for each park. Find out their views on these matters. Inspect at least three different paths within parks that you are familiar with. Compare the construction of each path in terms of: Durability, Safety, Function and Maintenance Requirements. Contact an insurance company, or consult literature produced by an insurance company, and find out what would be involved in getting insurance to cover a community group getting together to build a playground over a weekend (at a school, public park, or a preschool). It may be that insurance for this type of venture is covered under something like insurance for an 'event', or similar. Also find out what would be involved to insure the playground afterwards. Make notes. Course Duration and Deadlines 100 hours approz. Course hours given are a guide only. Work at your own pace with no assignment deadlines or completion date. You are in control!